When Oneida Limited® announced that the factory was closing down in 2005 the employees were devastated. Many came from families that had worked at the facility for generations, and had never considered any other type of employment. Because of this, Sherrill Manufacturing, the company that produces Liberty Tabletop, was started. In doing this, we’ve not only preserved the silversmithing craft; we’ve also secured the American jobs that were lost when Oneida® took their production overseas. 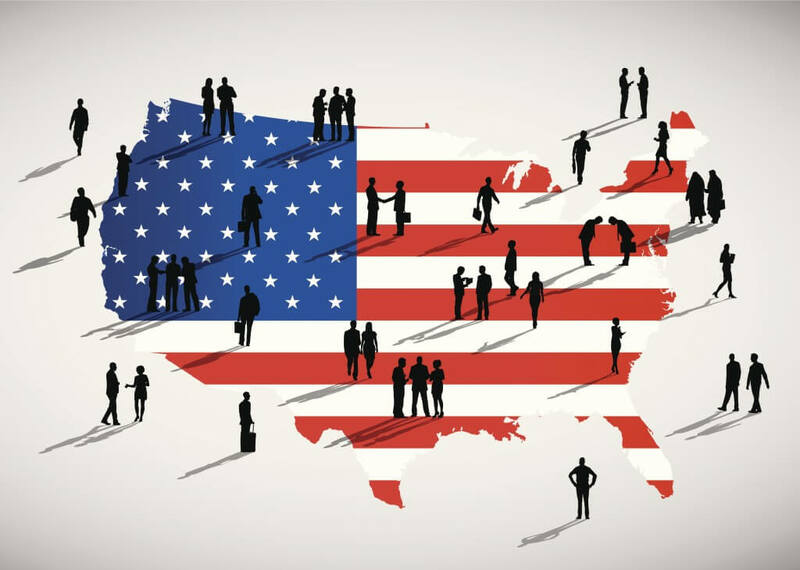 We know that American jobs and products that are made in the U.S.A. are important to you as a consumer. That’s why we want you to know that Liberty Tabletop is the ONLY flatware producer that strictly manufactures their product in the U.S.A. When you choose Liberty Tabletop flatware, you can rest assured that your flatware will offer you the quality, value and design that can only be found in an American-made product. At Liberty Tabletop, our mission has always been to preserve American jobs. 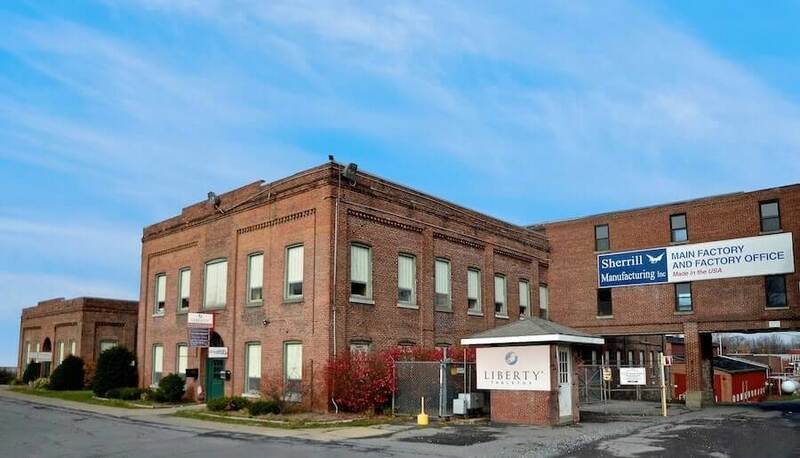 When we started Sherrill Manufacturing, our mission was to save the American flatware industry by purchasing our factory and preserving the jobs that were lost when Oneida moved their production overseas. We’ve accomplished that – right now we employ 40 and by next year, we plan to increase that number by creating at least 20 new jobs. It’s a priority to us to provide careers to the people in our own community, and to preserve the craft of flatware manufacturing and tool making here in the United States. We view our business is something that supports our families, and a cause that everyone can embrace. We create jobs right here in the U.S.A. and will continue to do so as we grow the brand. We treat our employees like family members; in fact, quite a few of them are. We believe that our employees should work in physically safe and environmentally safe conditions. We believe that our products should be safe to use and make them with certified metal from safe, United States sources. And, we do not use dangerous chemicals in the process. We not only employ people at our factory; we also support employment at our suppliers’ factories, and with our accountants, lawyers and other professionals, which is something that is often overlooked when the statisticians calculate lost manufacturing jobs. At Liberty Tabletop, our quality flatware is made in the same Sherrill, N.Y. facility that housed Oneida Limited® since the 1800s. Unfortunately, much of the flatware produced overseas and sold in the U.S.A. today has been cheapened in order to bolster the profits of the folks who are selling the product. Because cost is now the main driving issue there is often times little concern over the actual metal type used in the flatware, how the product is finished, and the quality control over the final product sold in stores. When you purchase made in U.S.A. flatware from Liberty Tabletop, you’ll know that we’re driving quality back into our product. Just how are we doing that? Through quality manufacturing, value pricing and flawless design. Liberty Tabletop uses stainless steel that comes from steel mills right here in the U.S.A. Our metal quality is 18-10, the highest quality stainless used in flatware manufacturing. Many overseas producers have substituted the cheaper 18-0 version of stainless steel. The steel mills in these foreign markets are not regulated by the same standards as in the US, and in many cases do not test and monitor the quality of the scrap they use. This means when you buy flatware from overseas, you could be getting lead, mercury and non-metallic toxic elements in your product, and remember this is something you are putting in your mouth every day. While the quality of the metal we use is an important factor, we take great pride in providing you with a beautifully crafted product as well. We offer attention to detail that you might not expect, from producing the traditional hollow-handle knife to providing intricate pattern detail, as well as a lustrous finish. 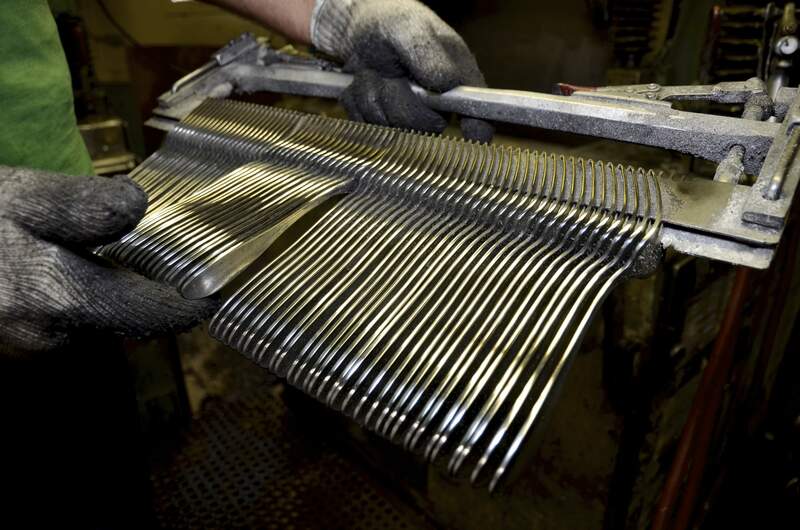 You might be wondering how can a company that produces their flatware in the U.S.A. compete with major brands, which produces their flatware overseas? The answer is simple – at Liberty Tabletop, we’ve cut out the middleman and sell directly to you, the end customer. When a customer purchases flatware from a big box store, the flatware company is giving up to 70 percent of their profit to the store. What is worse, the iconic brand that puts their name on the box takes about half of what is left over leaving the manufacturer with less than 15% of what you end up paying. It does cost us more to make product here in the United States, particularly since we are committed to producing quality and not cutting corners. Fortunately, with the direct selling model we can afford to produce a quality product and deliver it to you at a competitive price! How can we be sure we are competitive? We Benchmark: Think made in U.S.A. quality and paying American workers a living wage costs too much? Think again. At Liberty Tabletop, we benchmark our pricing against imports to verify that our lines sell for an equal or lower price vs. the imports. That way, we can ensure that we bring you superior flatware produced with American jobs, our environment, your health and safety, the health and safety of our workers and our general ethics & social responsibility in mind. 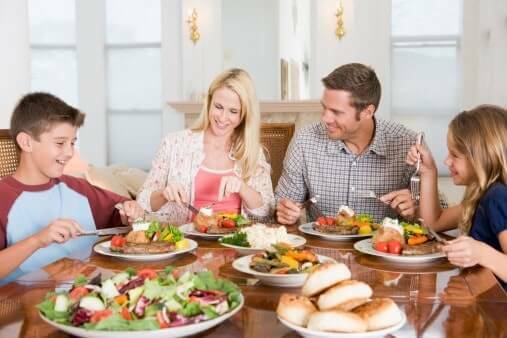 Where Liberty Tabletop really stands apart from other flatware manufacturers, though, is with our 100 percent satisfaction guarantee. At the end of the day, everyone wants peace of mind that the products they purchase are a good value, are well worth the purchase price and meet all expectations. This can be difficult purchasing products over the Internet based on an image on your computer screen. We are very confident that our flatware will pass the test and therefore back up your purchase with a 100 percent satisfaction guarantee. If you are not completely satisfied with your purchase for any reason, simply return it within 30 days and we will return your full purchase price, no questions asked. We know how important it is to you and your family to choose products that are made in the U.S.A. and secure American jobs. We think you’ll be pleased with the beautiful offerings from Liberty Tabletop. To learn more, browse our website and see for yourself the difference in quality you’ll experience when you choose Liberty flatware for your table.